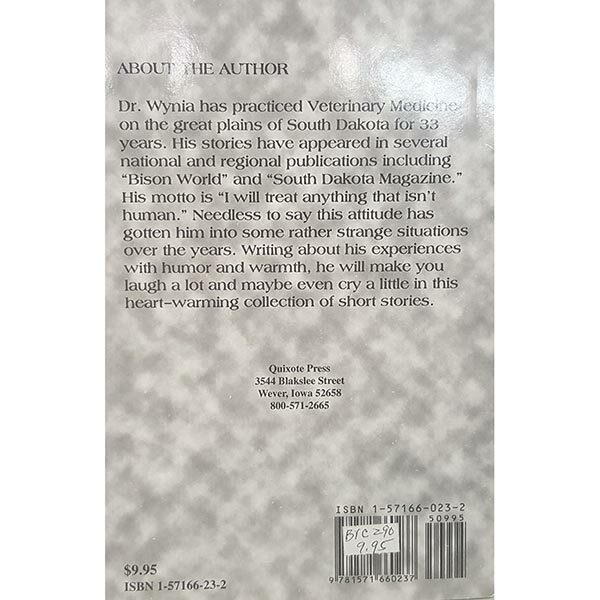 Stories from this wonderful veterinarian’s practice of 33 years on the Plains of South Dakota. 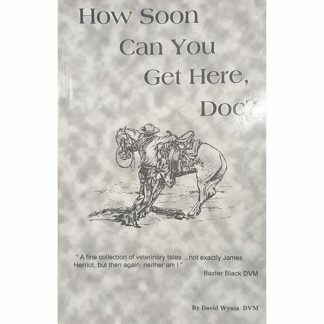 How Soon Can You Get Here, Doc? by David Wynia. Stories from this wonderful veterinarian’s practice of 33 years in South Dakota. 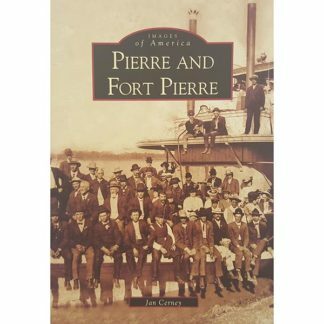 Some of his stories will make you laugh….and some will make you cry as he writes with the warmth from his heart and the humor from this wonderful life he’s lived! How Soon Can You Get Here is an important question when you are dealing with a special animal! 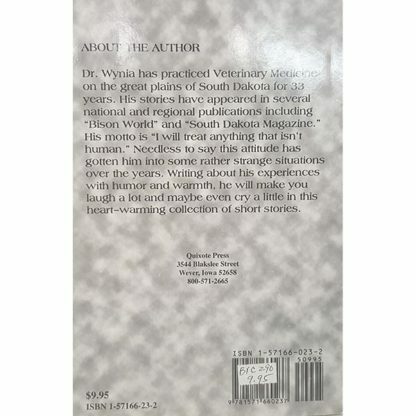 About the Author: Dr. Wynia has practiced Veterinary Medicine on the great plains of South Dakota for 33 years. His stories have appeared in several national and regional publications, including “Bison World” and “South Dakota Magazine.” His motto is “I will treat anything that isn’t human.” Needless to say this attitude has gotten him into some rather strange situations over the years. 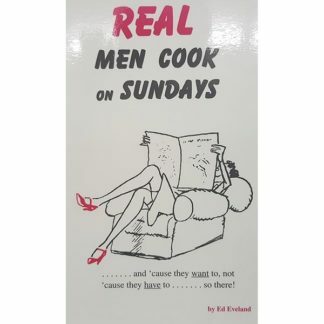 Writing about his experiences with humor and warmth, he will make you laugh a lot and maybe even cry a little in this heart-warming collection of short stories.